The new season of the cult comedy Arrested Development is one that breaks from the traditional story telling methods. Rather than following the previous episode structure of blended storytelling, the new season instead follows only one character and their story line at a time. 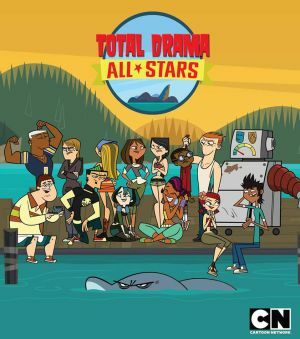 Similar to the way in which the series was released by Netflix, namely all at once rather than episodically, audiences are afforded a much larger chain of events. While certainly some viewers may initially be off-put by this shift, once the overarching concept of the series is realised the show can be understood and enjoyed. This concept is one, in my view, positions the show as more of an ensemble film. The way in which the story slowly comes together as audiences are fed more information is one that positions it so. All the past ingredients are there, however it takes a few episodes to get back into the swing of things. When this happens though it is an almost return to form for the series. The Tobias, Gob and Maeby episodes shine through the most though, with the continuation of their story lines proving to be the most insightful and entertaining. Arrested Development Season Four is one that was made to be watched as a complete series. If all 15 episodes can’t be watched in the one sitting, then a number of episodes in a sitting is advised. All that I can say about this season is don’t give up. The new format may throw people off but the continued story and the return of these characters make it all worth while.